Professionalism, Experience, Energy & Value. All references to 'we,' 'our,' 'ours' and '1stConveyancingSolicitors.co.uk' refers to the staff of 1stConveyancingSolicitors.co.uk, its parent organization 'Internet Heaven' [the 'COMPANY'], plus all third parties used for administration and running of the web site and/or internal workings of the 1stconveyancingsolicitors.co.uk process. All references to 'the Site', 'the Web Site' and 'the Website' refers to any and all the information and data held online at any and all of the websites created, managed and/or affiliated with the COMPANY. All references to Advertisers and/or Adverts and/or Sponsors refers to the images, text and other details that have been placed on the site at the request of a third party for which that third party has paid us a fee - if you unsure as to which parts of the Site have been set aside for Advertisers and/or Adverts and/or Sponsors then please contact us with a specific query about any such information, image or other piece of data shown. All references to 'you,' 'yours,' and 'submitting individual' refers to all persons who visit the Site and/or utilize any services that may be available on the the Site from time to time. 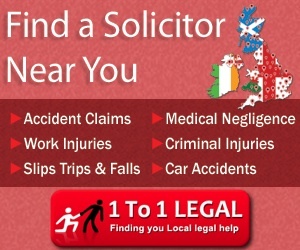 1stConveyancingSolicitors.co.uk, PO Box 18678, Peterhead, Aberdeenshire, AB42 3YR. We may obtain data about you in the course of your accessing the Site. In accordance with good Data Protection principles, we need your consent to using that information for our marketing and mailing purposes, which may include the transfer of such data to our Site Advertisers and Sponsors, which may change from time to time. 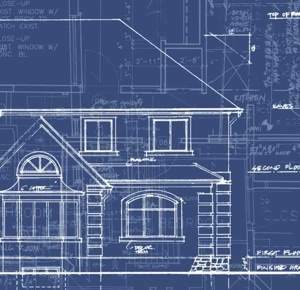 By visiting our site with your web browser set to allow us to collect these details and/or by using any of the services available on the site from time to time you will be taken to have provided that consent. 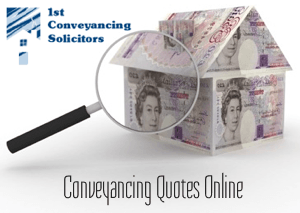 At no time will your details be passed or sold to any firm unless it is in direct relation to the successful running of the 1stconveyancingsolicitors.co.uk website.